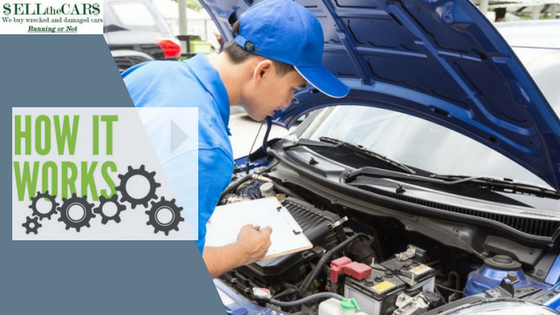 If you want to know more about how we ensure your cars or help you get back the old cars, all the details are given here. Once you are happy with it, you should get a quote in order to enjoy our services and lead a peaceful life. Read all the details completely. Sell The Cars takes every effort to make the selling your vehicle as safe, easy and fast. Regardless if you sell your car, truck, van or SUV we will get you a fast and fair price. Get cash for your car quickly when you choose to use Sell The Cars as your online auto buyer when you have the need to sell it today. We tow for free and we take care of all the documents and transfer fees! We are bonded, insured and have an A+ BBB rating. In fact, in many locations, we may have more than one office to serve you. Since we have an over 400 offices in the United States, we make it easy for you to get paid on the same day that we receive your vehicle. We work hard to make the process fast, trouble and stress-free because we know that your time and money are important to you. One of the first things we will need to know is the make, model and year than where it is located. Remind us if you want to drop off your vehicle or if you would like it picked up for free – and in both cases, you get paid the same day. When you are ready to speak to one of our very helpful buying representatives, call us at 800.561.8651 and we will be happy to give you any information and help you to complete the process of selling your vehicle today. We understand that you are looking for the best service and price combination. When you sell your car, truck, SUV or van, you are getting the best possible national service and price available. Once you call us or submit a quote request, then one of our friendly representatives will contact you to wrap up the details. 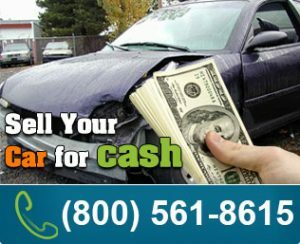 When you have agreed to a price, you are ready to get your cash for any wrecked, damaged, totaled, used or junk auto in the US today! Trouble Free and Done: Wave goodbye to that car or truck and smile – you have money in your pocket and you know we will take care of all the transfer documents and fees! Call any time 24/7 if no agents are available please leave a message and we will respond as soon as possible.